A renowned name Urbtech Group delivers a hot new luxurious project Hilston in Sports City, Sector 79 Noida. Beautifully designed and authorized project under Government and Rera Policies define a blend of society. The location Noida, Sector 79 Sports City is well suited to you and your family. A luxurious property welcomes in Noida nearby IT Hub, Jaypee Hospital, College, HCL, Wipro, Grand Mall, Shopping Plaza, Domino and many other things. Sector 79, Noida is the famous place that’s why Urbtech India Pvt. Ltd chooses this place for Hilston-Iconic Tower. 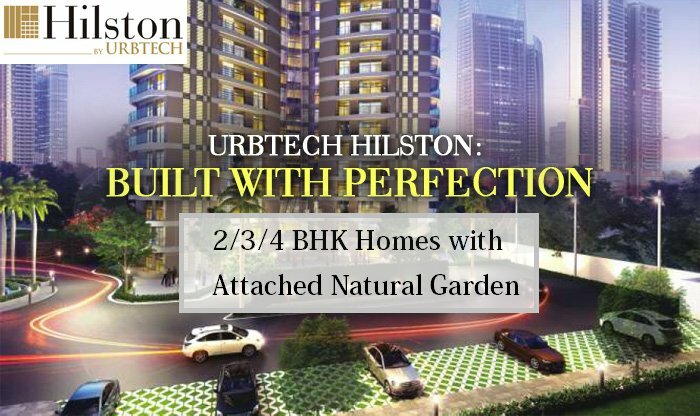 Grand Your life with grand Urbtech Hilston project.